Our tortillas and wraps are made with the finest ingredients like whole grains and safflower oil. The result is an amazingly delicious and authentic flavor that your consumers simply have to taste! Consumer | Foodservice | Retail | Kids First! 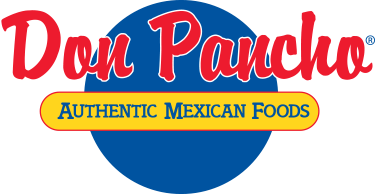 © 2019 Don Pancho Authentic Mexican Foods.